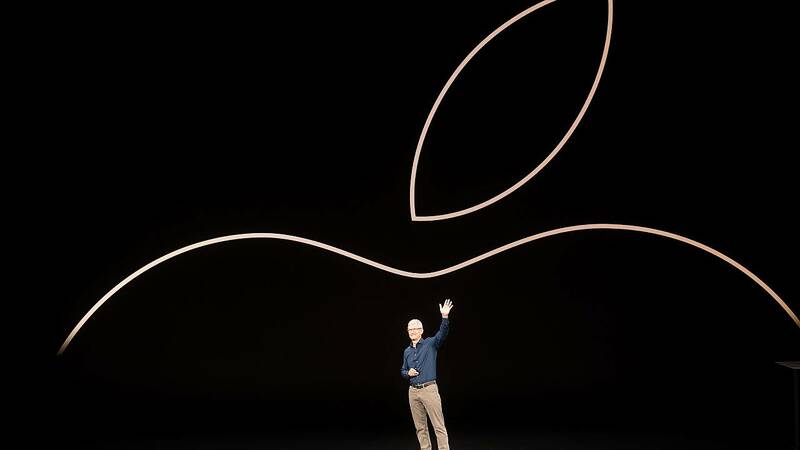 Apple unveiled a collection of digital services on Monday, signaling a new era for a company that has long focused on hardware. At an event Monday at its Silicon Valley headquarters, the tech giant announced an upgraded news and magazine app, a new iPhone-based credit card and a video game subscription platform. The company was also expected to introduce a much-hyped streaming video platform. It is reportedly spending around $1 billion on original shows and movies from top Hollywood talent, including Steven Spielberg and Reese Witherspoon. The push into services comes amid lagging sales growth for the company's marquee consumer product, the iPhone, in large part because it's more difficult to entice iPhone owners to upgrade to newer models. The Apple News subscription service now features more than 300 magazines, as well as The Los Angeles Times, The Wall Street Journal and access to premium digital publications, according to Roger Rosner, the company's vice president of applications. It costs $9.99 per month. Apple is not the only deep-pocketed player looking to gain a foothold in streaming video, a marketplace dominated by the big-spending digital titan Netflix.